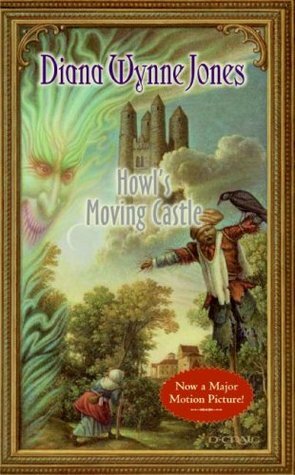 This entry was posted in Book Review, Movie Review and tagged Anime, book review, Diana Wynne Jones, fantasy, Hayao Miyazaki, Howl's Moving Castle by Book Club Babe. Bookmark the permalink. I came to this book backwards – I saw the movie first. i love Miyazaki, but at the time had never heard of Wynne Jones. 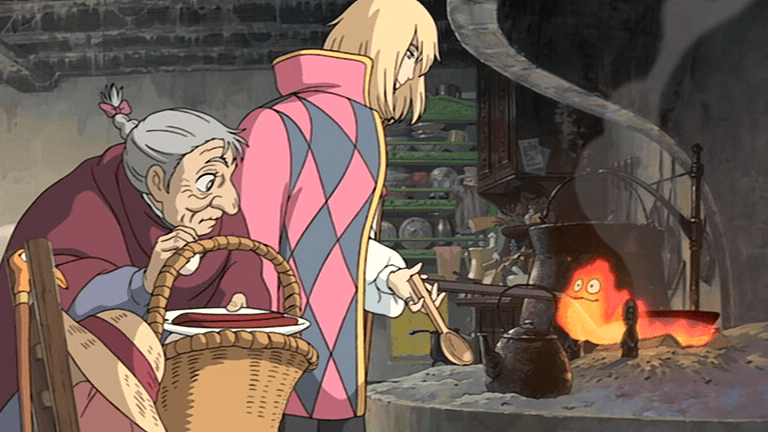 So I saw the movie, and fell madly, head over heels in love with Howl. so of course I had to read the book! And met a slightly different Howl, and adored him to pieces. Who doesn’t fall head over heels in love with Howl? Talk about charm! 🙂 Thanks for reading and commenting! I’ve never read this, but I may check it out! I read the Chronicles of Crestomanci by Wynne Jones years ago and enjoyed those, so I may enjoy this as well! I hope you enjoy it! I need to read more Wynne Jones too–thanks for reading and commenting!